The lightning-fast CENTSYS D10 Turbo industrial sliding gate motor is the perfect solution for speed freaks to get their fix. 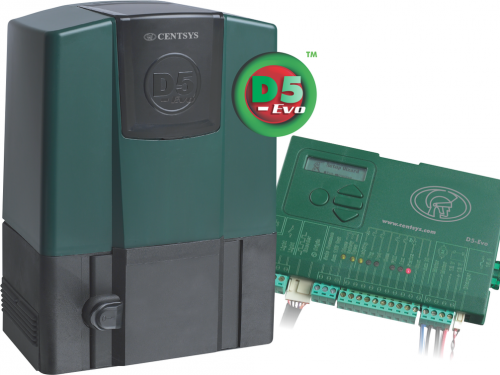 Whether you’re just in a hurry, or seriously concerned about your security, there is no time wasted with the D10 Turbo at your gate. This beast will move a gate weighing up to 1000kg and, depending on the weight of the gate, can reach speeds of up to 50 metres per minute. It’s our fastest operator yet! The lightning-fast CENTSYS D10/Turbo industrial sliding gate motor is the perfect solution for speed freaks to get their fix. 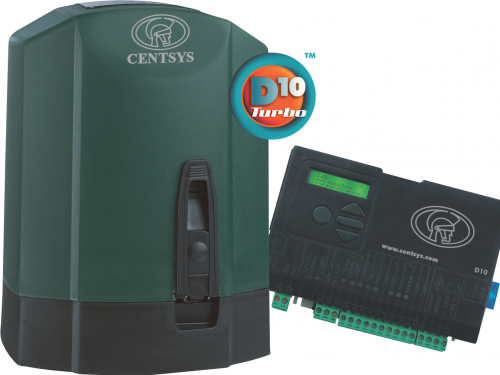 Whether you’re just in a hurry, or seriously concerned about your security, there is no time wasted with the D10 Turbo at your gate. This beast will move a gate weighing up to 1000kg and, depending on the weight of the gate, can reach speeds of up to 50 metres per minute (Turbo version). It’s our fastest operator yet! This CENTSYS’s sleek design and rugged, yet modern armour will complement any driveway. An innovative conical design means no more jamming. The CENTSYS D10 Turbo can be put into manual so effortlessly! 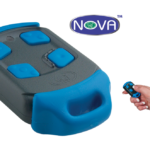 No more smarting thumbs or put out backs. Ready? 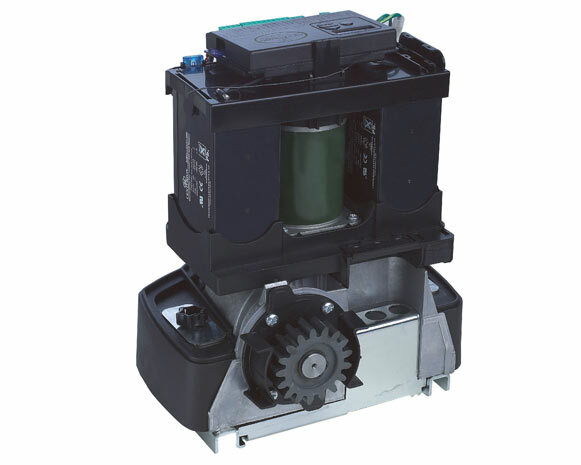 With only two bolts required to secure the D10 Turbo, this – along with its sibling the D10 – is our easiest unit to install yet! We’ve incorporated a jacking system so levelling of the gate motor is a cinch. Mounting points are slotted allowing large adjustment to align the operator with the gate. Set. Go! 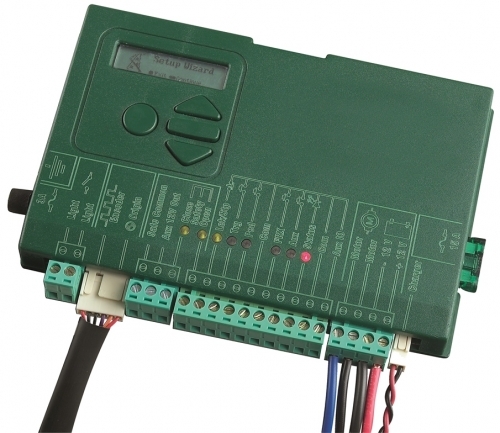 Besides its code-hopping technology offering the highest level of remote control security, this multichannel and multi-user CENTSYS onboard receiver allows for a multi-button remote to operate any combination of the system inputs, such as Gate Trigger, Pedestrian Opening, Holiday Lockout, etc. 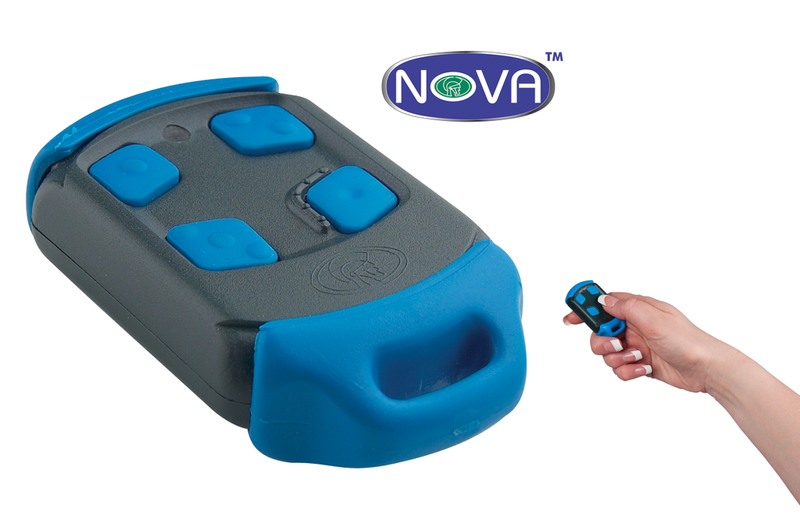 It stores up to 500 transmitter buttons, and amongst other access control features, it provides the ability to selectively add and delete transmitter buttons saved into its memory. Burglars have some nifty techniques to get into your home. Forrtunately, criminals can’t outsmart the CENTSYS D10 Turbo. An ambush alarm will alert your security company if the opening or closing beams are interrupted for a predefined, but adjustable, time. Similarly, a Break-in Alarm will go off if the closing beam oustide your house is interrupted. Their gig is up. This operator is so advanced that it no longer needs humans to look after it. With CENTSYS’s ChronoGuard timer technology onboard, many of the features can be set to operate automatically or be time-barred at any time you choose. Its built-in Real Time Clock and Calendar allows you to set up different exclusions, which can cater for public holidays, special Time-periods, etc.